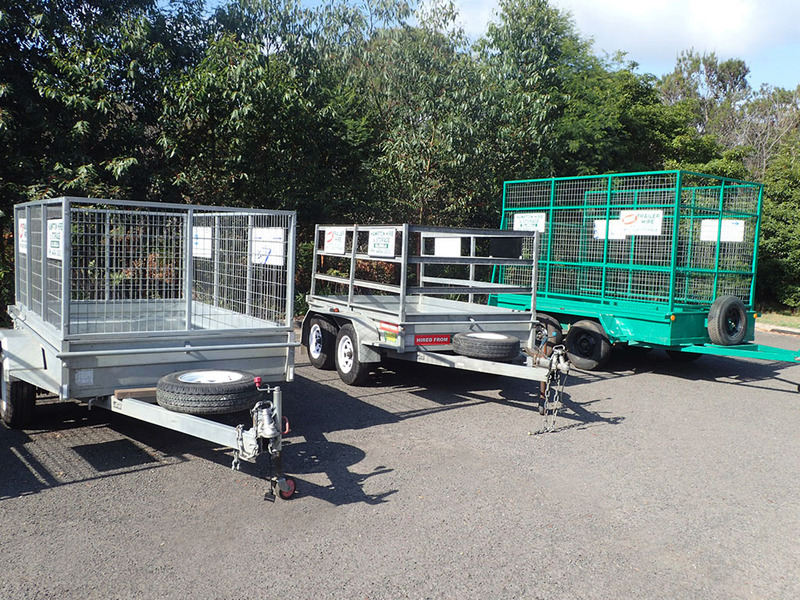 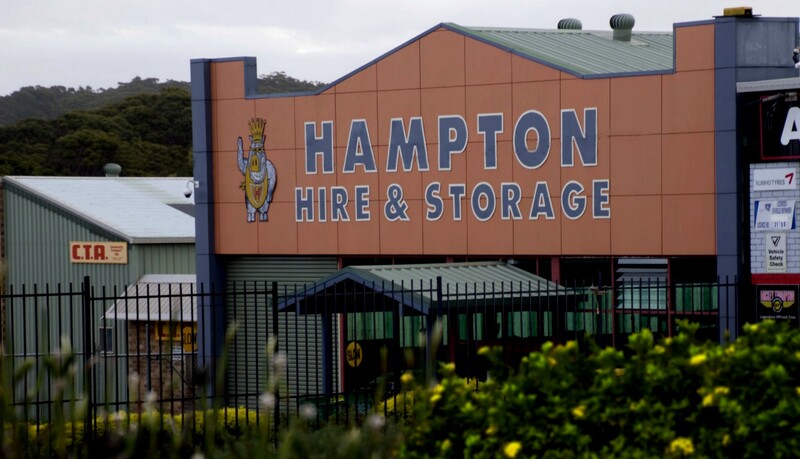 Hampton Hire & Storage Ulladulla specialise in all aspects of the secure storage industry. 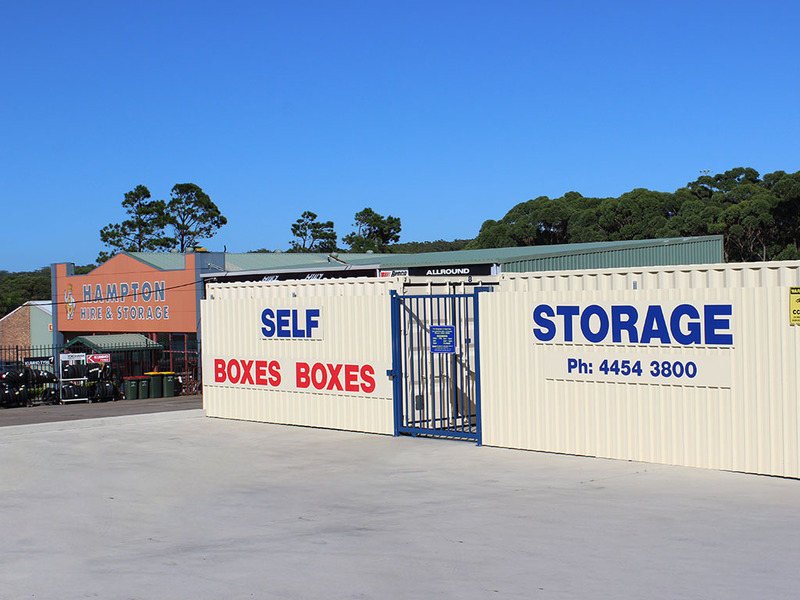 We provide everything you need to pack, transport and store your belongings. 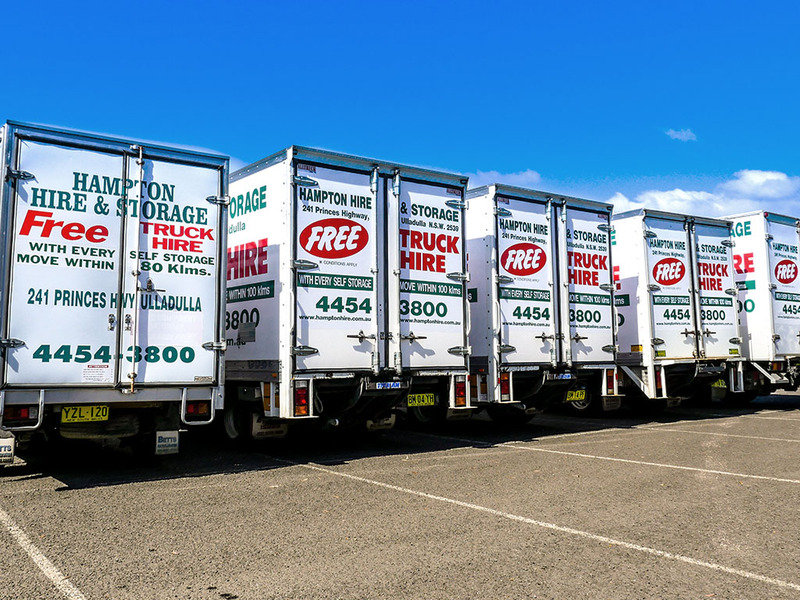 Our complete storage solutions include moving boxes, car hire, pantec truck hire, trailer hire, as well as a range of self storage options. 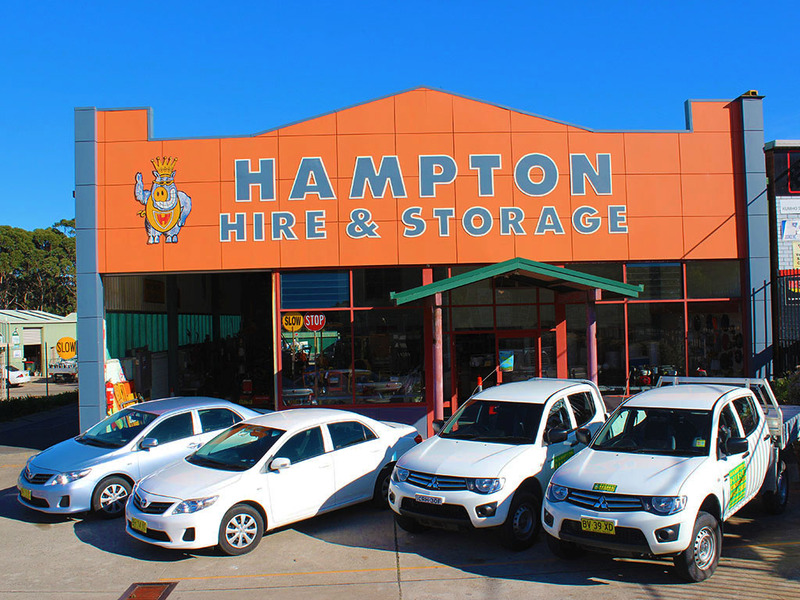 We have worked hard to become the leading NSW South Coast self storage, truck, trailer & vehicle hire business, proudly serving all areas of the South Coast including Ulladulla, Batemans Bay and Nowra. 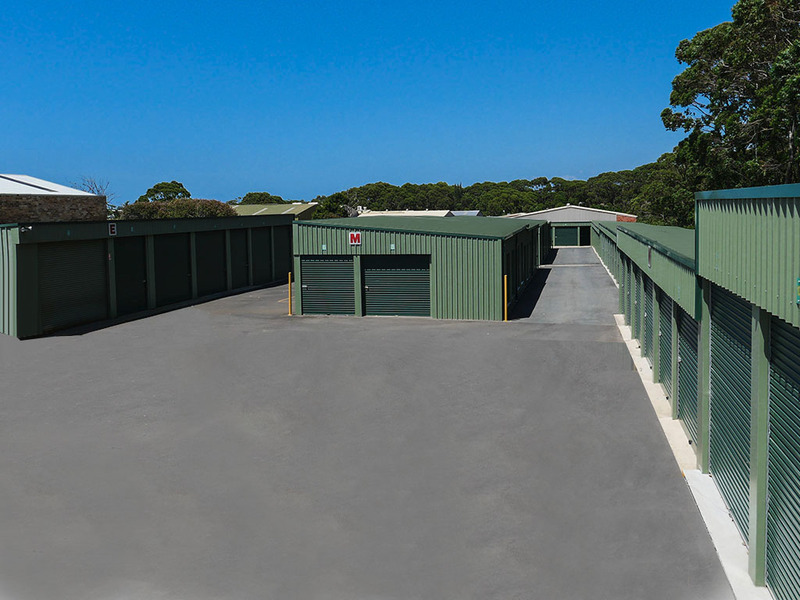 Find out more about our storage spaces below.